Happy Wednesday! Lesley here! Wow! Thank you to everyone who joined us! The team had a hard time picking winners!!! Congratulations to everyone who played along! The winners have been listed below. Challenge #38 goes live in one hour at 5:00 AM (PST). That is a beautiful winner's gallery...I couldn't stop looking!! Congrats to all!! With all the beautiful cards, I'm honored that Vicki chose my card. Thanks so much!! What an inspirational gallery of cards! Thanks Narelle for choosing my card! Congrats to all the winners - stunning cards! 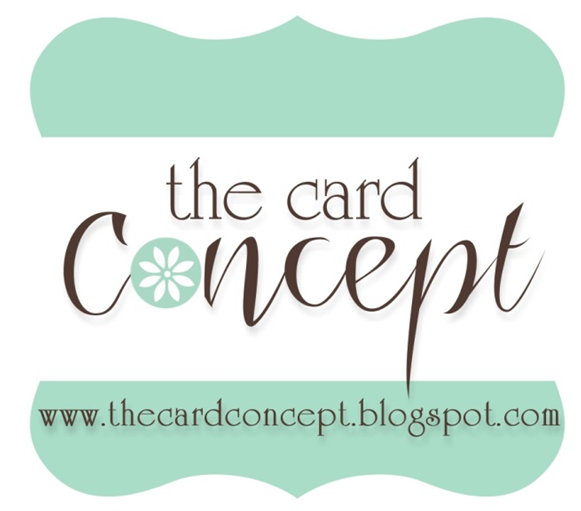 Geri, thanks so much for picking my card! I also wish you well in whatever is your next card making endeavor! Yoonsun, wow thanks so much for picking my card. Such a gallery of lovely cards, I am honored. 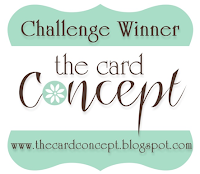 Laura, Thanks a ton for picking my card as one of the winner.....I am thrilled! Thanks so much for picking my card, Debbie! This has totally made my day! Thank you for the affirmation Sandie! Congrats to all the other winners - your cards are beautiful. Thank you Julie for choosing my card! I'm thrilled and excited to enter more challenges! Beautiful, beautiful cards! Great choices!